Are these the M’s to end the streak? They open the season Thursday night against the Cleveland Indians, in search of their first playoff season since 2001 — 16 years. 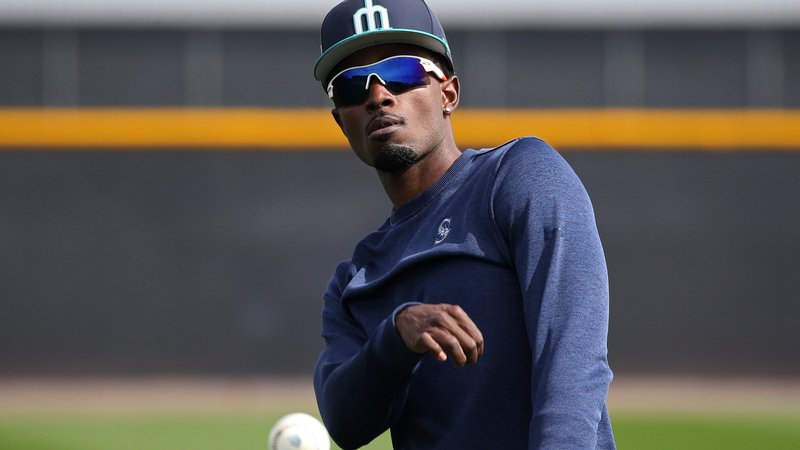 Offensively, they return the core their order, with newly minted center fielder Dee Gordon leading off a potent starting nine. What’s behind James Paxton and Felix Hernandez in the rotation, however, remains a question mark. Meet the projected starting lineup below. A season like the one he had last year with the Marlins when he hit .308 and stole 60 bases. He isn't going to walk often, so he needs to hit about .300 to have an on-base percentage approaching .350. Perhaps just as important as his offense will be how he adapts to playing at his new position in center field. He has the speed and the arm to do it, and he has performed well in center in spring training. Still, there will likely be some growing pains. They just can't be too severe. 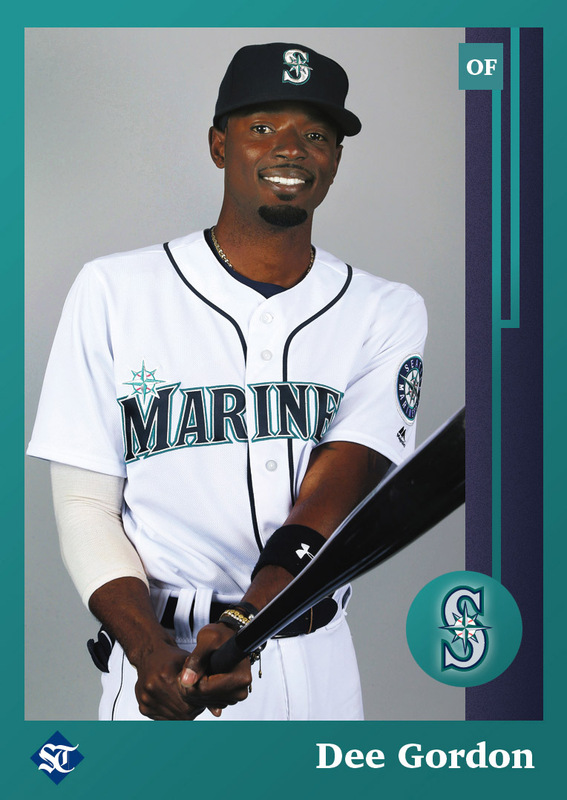 In 2015 with Miami, he led the National League in batting average (.333), hits (205) and stolen bases (58). Was the first player to lead the NL in batting average and stolen bases since Jackie Robinson in 1949. ... His father, Tom, won 138 games during a 21-year career in the major leagues. A season with at least 150 games played. Injuries kept him to 125 last season and his offensive numbers as a result weren't nearly what they were in 2016 with Arizona. His home runs dropped from 20 to 11 and his batting average fell 19 points. That said, he did have another very good offensive year and there is no reason he can't deliver again this year. Any improvement would cement him as as on the AL's best shortstops. He led the National League in hits (203) and at-bats (637) in 2016. ... Became one of eight players in major-league history in 2016 to hit at least .300 and reach 100 runs, 200 hits, 40 doubles, 20 home runs and 30 stolen bases. Another season, which would be his 12th straight, in which he plays at least 150 games. His numbers were down last season, but he was still among baseball's top second basemen. 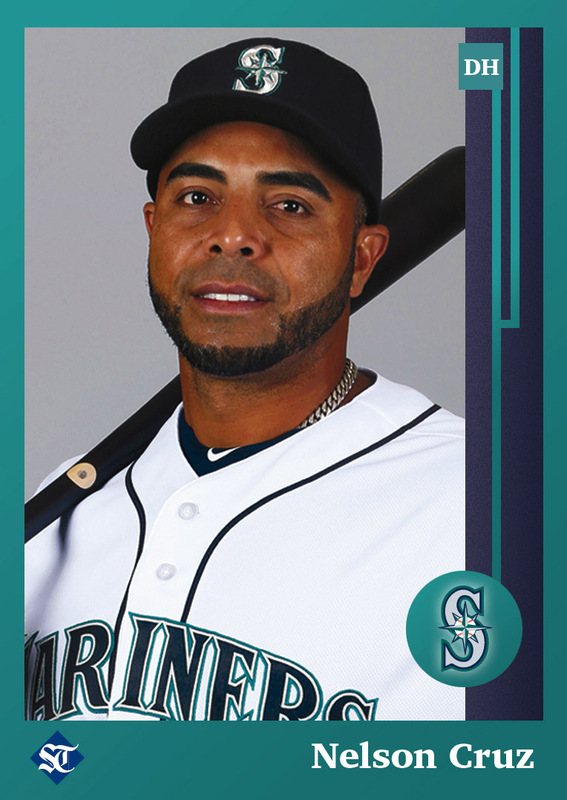 At age 35, it's not reasonable to expect a return to the 2016 production when he had a career-high 39 home runs, and 103 runs batted in, his most in four seasons with the Mariners. But Seattle needs a season at least similar to last year. Established the RC22 Foundation in 2011. It was started to provide hope to sick and underprivileged children in New York City and the Dominican Republic. 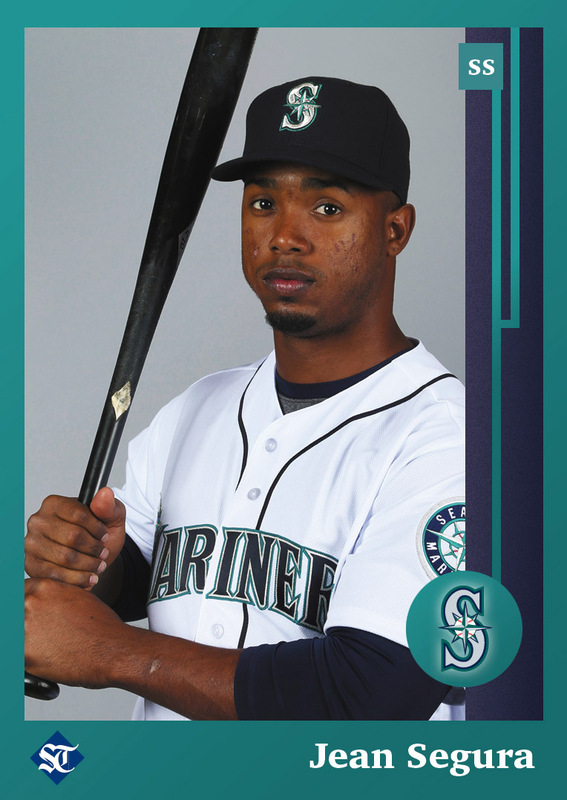 A season like his past three with the Mariners, which are statistically the three best of his career. In those seasons, he has posted 44, 43 and 39 homers while hitting at least .287 in each of those years. Cruz turns 38 and even though he will have great incentive in the final year of his contract, another season like the last three would be a heck of a feat. Both of Cruz's parents are teachers in the Dominican Republic. ... Basketball was his first interest and he played for the Dominican Republic Junior National Team. ... He started working as a mechanic at his uncle's shop before age 10, working on cars, tractors and heavy machines. It might be getting greedy, but it would sure help if he could somehow avoid what has become an annual slow start to the season. If he could also avoid prolonged slumps, it would help him bounce back from a season when he hit a career-low .249. 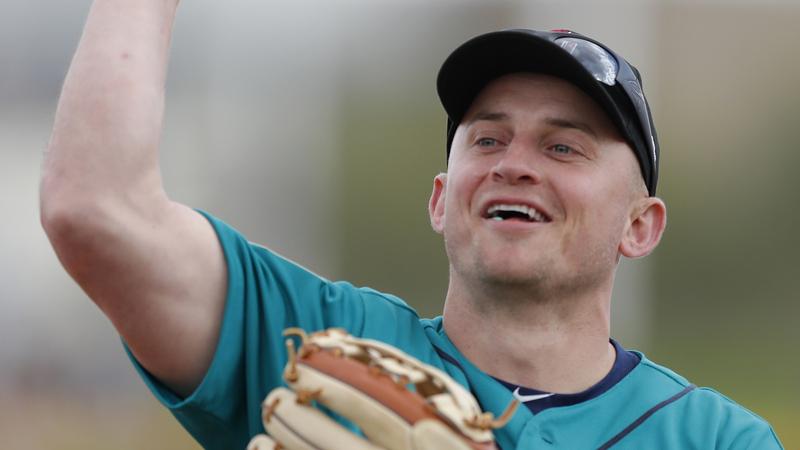 Power numbers similar to last year would be just fine, and the Mariners need him to remain durable (at least 154 games in six straight seasons) and to continue being a leader in the clubhouse. In high school, he played basketball for four years and soccer for two years. ... 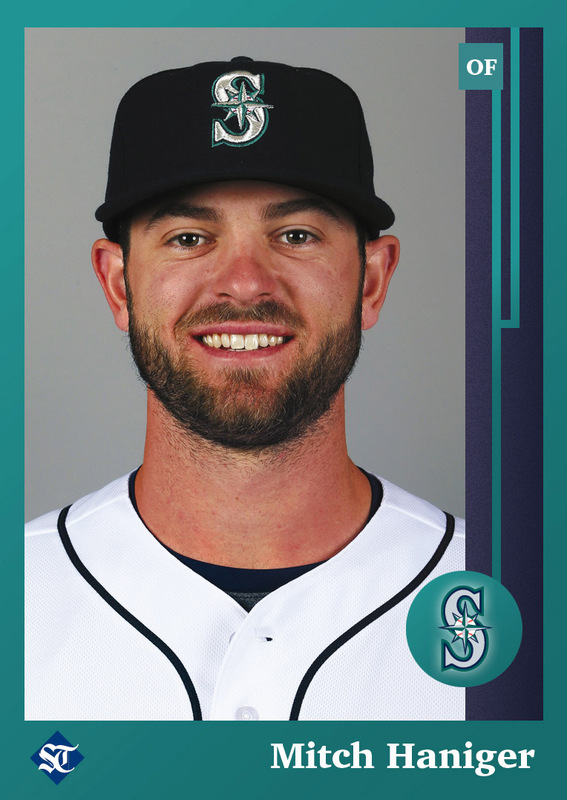 Younger brother Justin was drafted by the Mariners in the 12th round in 2013 and is now out of pro baseball. 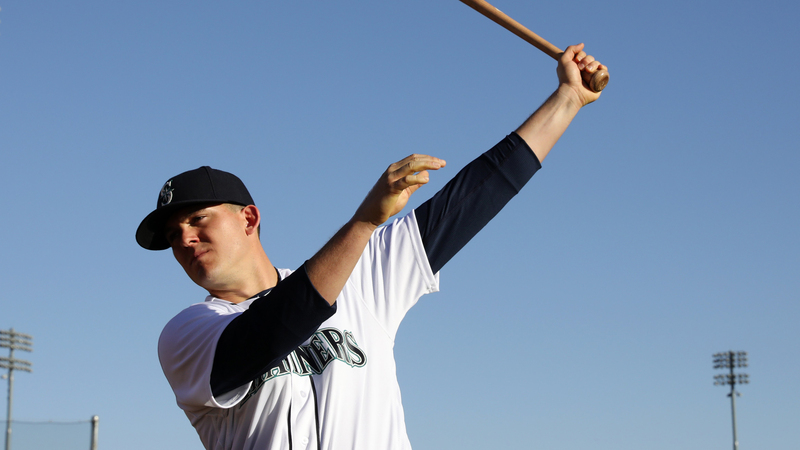 Corey, the youngest of the three Seager brothers, is a budding star with the Los Angeles Dodgers. Finally, after years of trying, an answer to their offensive woes at first base. Healy, acquired in a trade from Oakland over the offseason, hit 25 homers and batted .271 for the A's last season. 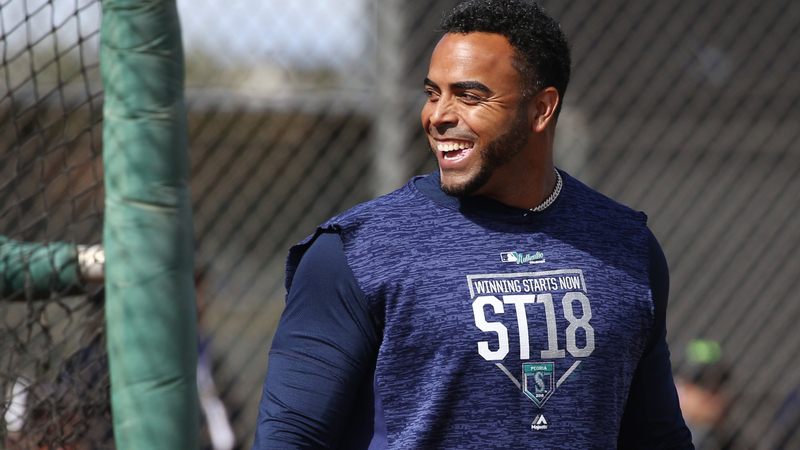 Even just a bit of improvement in his third season in the big leagues would make him a big upgrade over what the Mariners have been getting at that position. 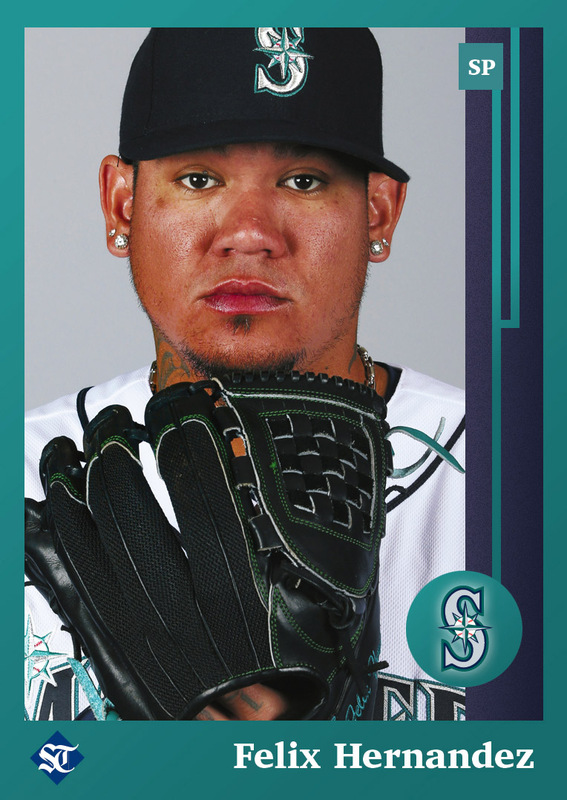 The Mariners will also need him to stay healthy after missing most of spring training because of hand surgery. He played third base when called up to the Oakland A's in 2016 and split time between first, third and DH last season. ... Played in college at Oregon. As a junior with the Ducks, he set a school season record with 56 runs batted in. 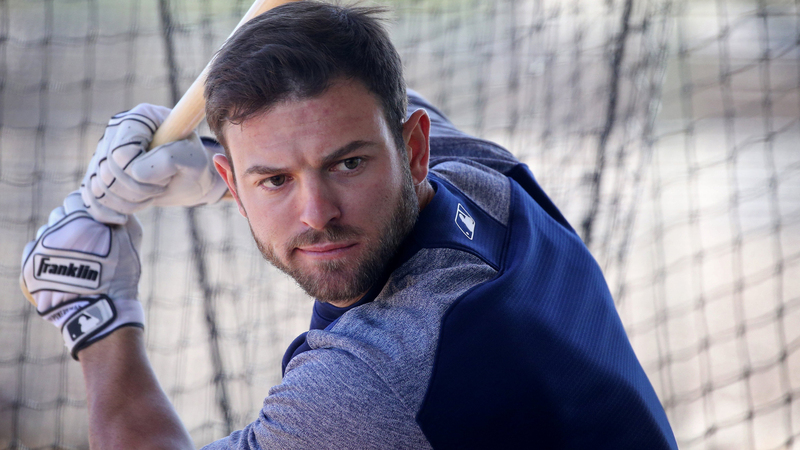 Better health than last season when he missed six weeks with an oblique injury and three more weeks after getting hitting in the head with a pitch. 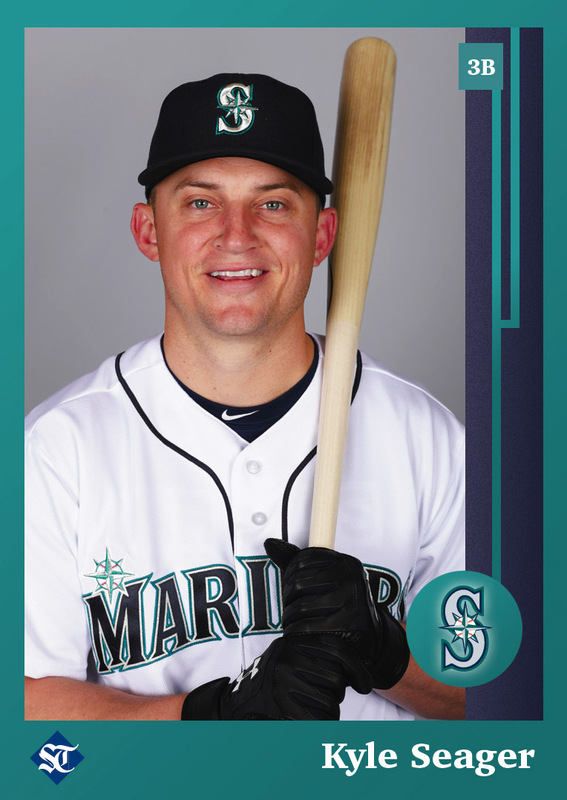 He was perhaps the Mariners' best hitter early in the season, and although he tailed off later in the season after getting hurt, he still put up nice offensive numbers in his rookie season. 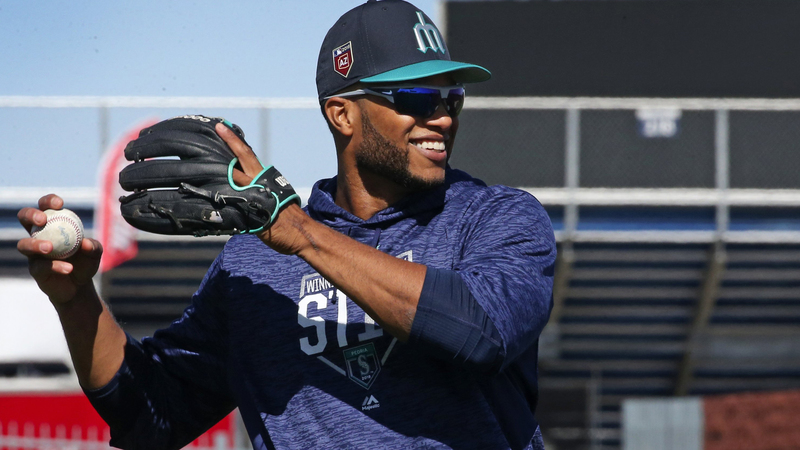 The Mariners have had other players in recent years regress in their second season, and the team needs him to be at least as productive as he was in 2017. Brother Jason was a catcher for four seasons at Georgia Tech and was drafted by the Pittsburgh Pirates. ... In addition to starring in baseball at Archbishop Mitty High School in San Jose, Calif., he was also a star football player, catching 75 passes for 789 yards and five touchdowns in his senior season and setting a league record for receptions. 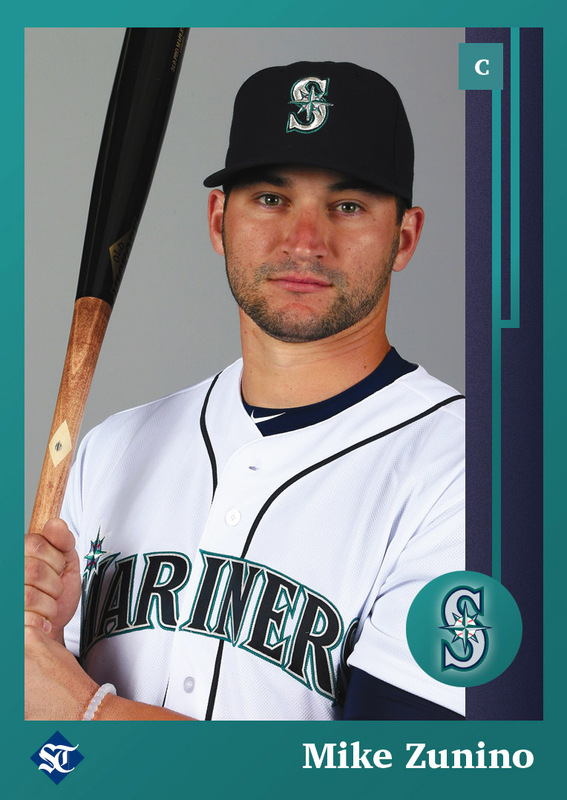 They could really use continued progress, which would put Zunino among baseball's elite at the position. 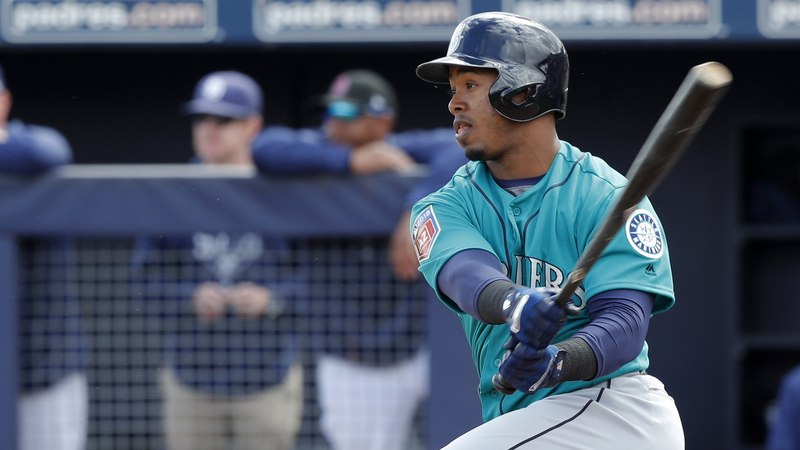 But Seattle would likely settle for another season like year, when he showed great progress. He still struck out too often (160 times), but the .251 batting average was easily the best of his career. 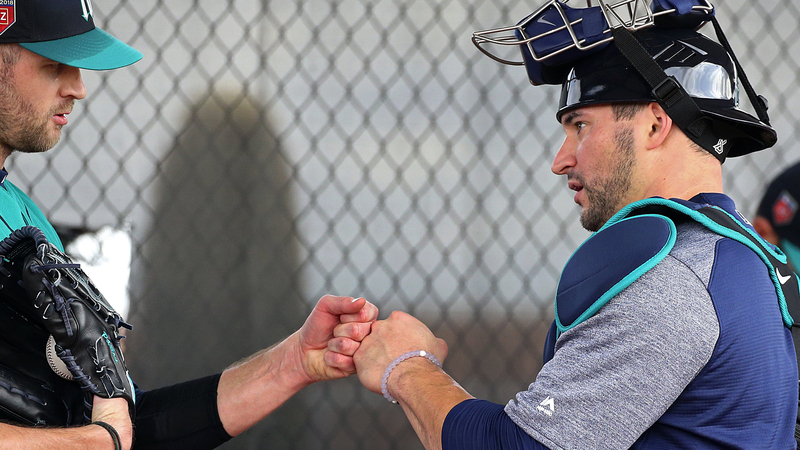 The Mariners have gotten accustomed to his good defense, and that should continue. Comes from a baseball family. His father, Greg, is a scout with the Cincinnati Reds, and his mother, Paola, was a catcher on the Italian national softball team. ... He married his high school sweetheart, Alyssa, in 2012. 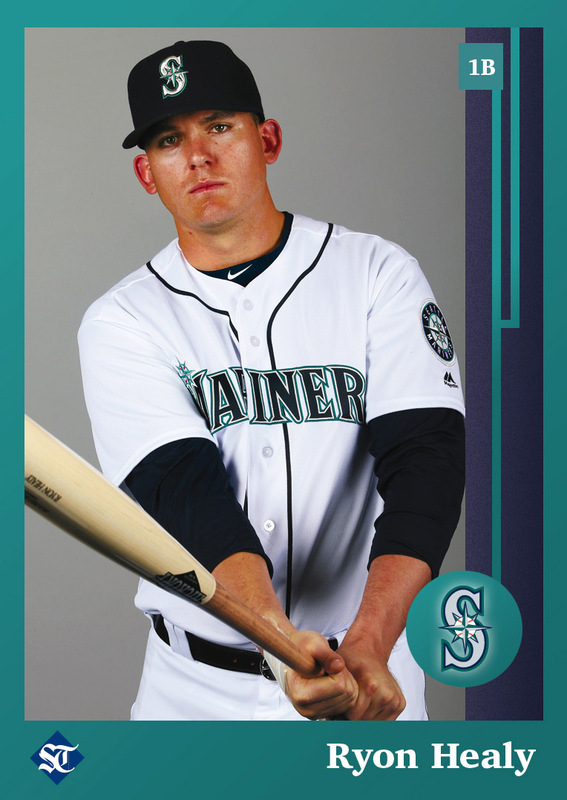 For the future Hall of Famer to be a capable replacement while Ben Gamel is sidelined with an oblique injury. 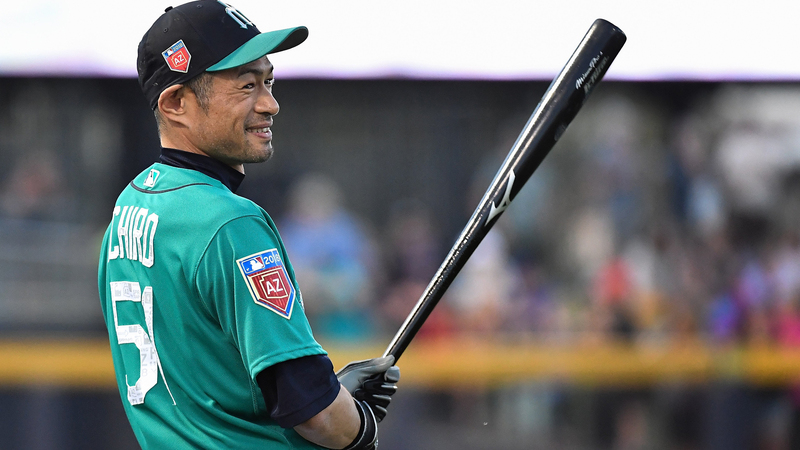 Ichiro is obviously past his prime at 44, but he still has enough left to be more than an adequate fill-in while Gamel recovers and a good pinch-hitter when he returns. 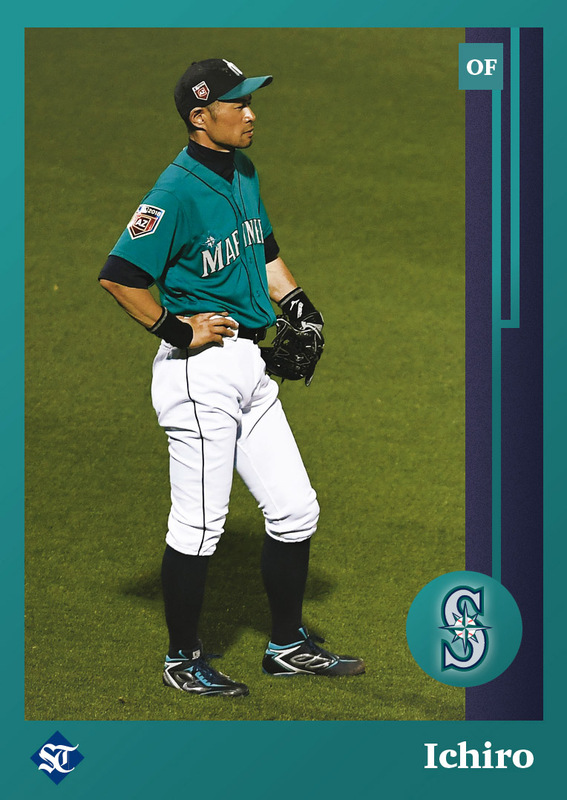 Has 4,358 hits when you add in the 1,278 hits that he during his nine seasons in the Japan league. ... He pitched an inning of relief with the Miami Marlins in 2015, allowing one run on two hits. His fastball topped out at 89 mph. A lot more than the 16 starts he was limited to in his injury-plagued 2017, and no further regression after having his numbers decline the past two seasons. 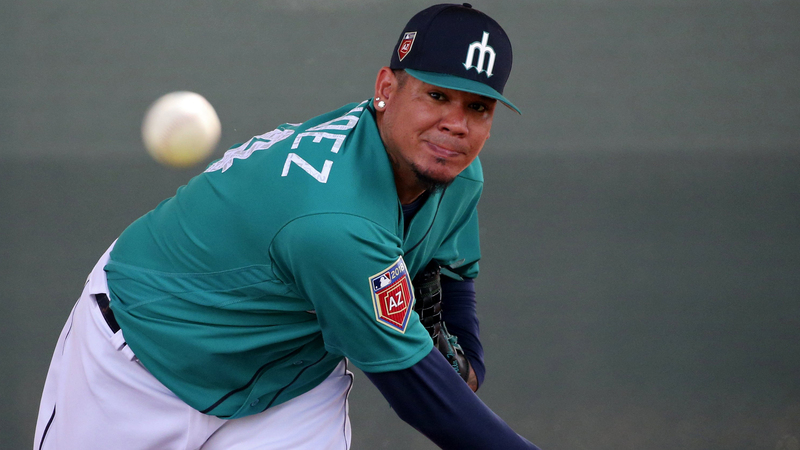 It's unreasonable to expect Hernandez to get back to the level where he was competing for Cy Young awards, but the Mariners could certainly use a solid season, and 12 to 14 wins might be good enough. 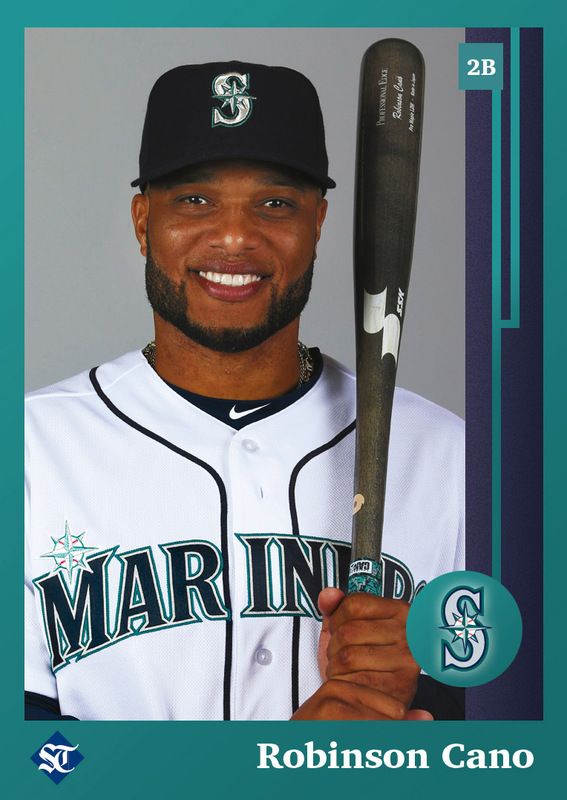 He has been active in many charitable organizations over the years and was the Mariners' nominee in 2014 for the Roberto Clemente Award, given to the player who best represents the game of baseball through positive contributions on and off the field. Hey! This page is designed to look best in landscape mode. Rotate your device to see for yourself.